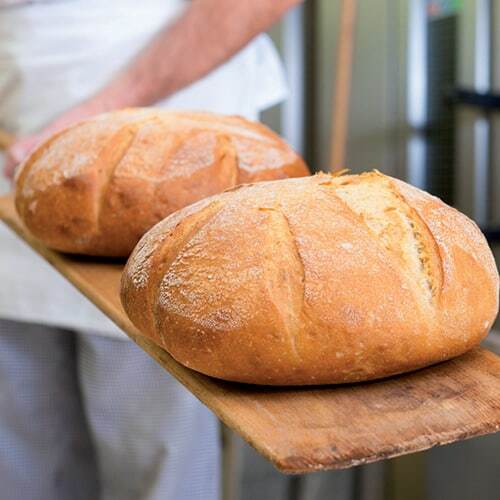 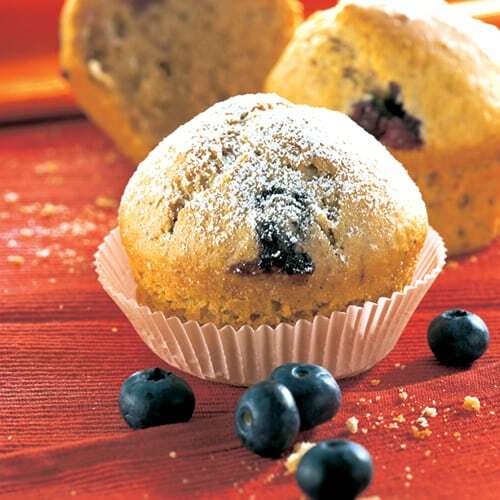 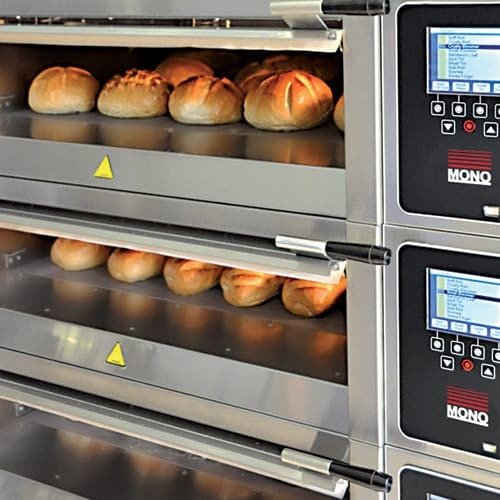 Quality, reliability and value for money are some of the main reasons Mono’s BX Convection ovens are the preferred choice of many of the world’s leading supermarkets, bakers and convenience stores. 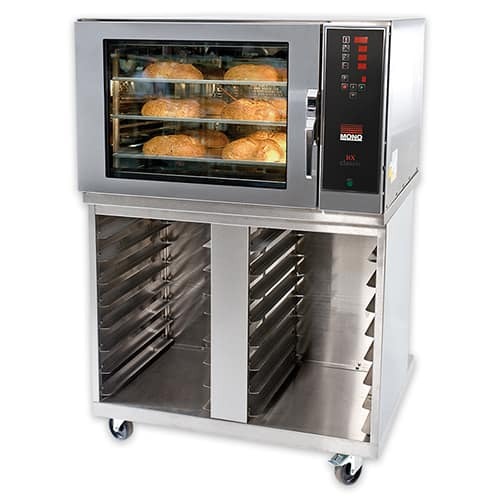 The BX Classic Convection Oven has been skilfully designed to incorporate all the essential functions and features needed to produce high quality products including croissants, Danish pastries, bread rolls, bagels, muffins, cupcakes, eclairs and cookies. 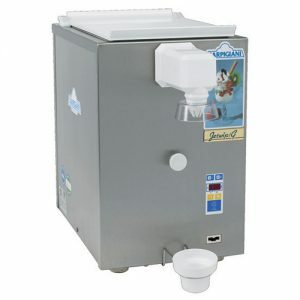 Stainless steel construction, guaranteeing durability, hygiene and easy cleaning.